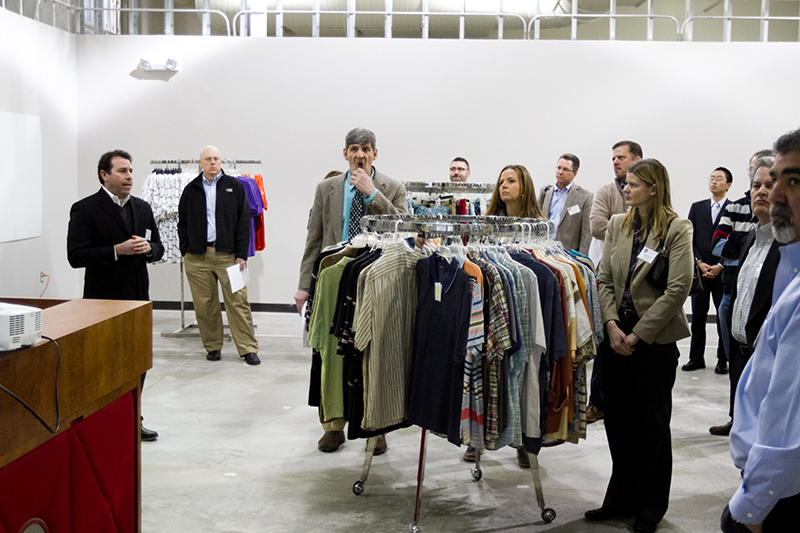 The RFID Lab at Auburn University is a research institute focusing on the business case and technical implementation of RFID and other emerging technologies in retail, aviation, supply chain, and manufacturing. RFID performance and quality testing has been a staple of the RFID Lab for the last eight years under the ARC program, which pioneered most of the modern performance and quality testing practices for RFID. 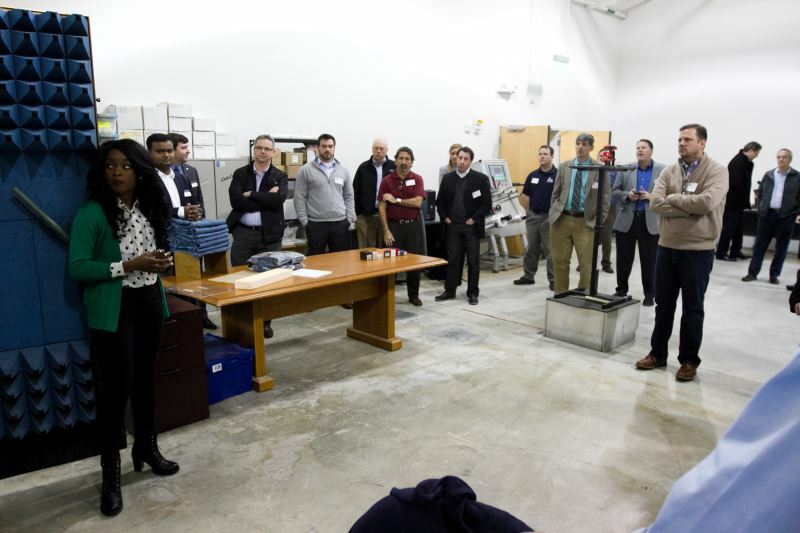 Sign up for updates from the RFID Lab about projects, events, and more. ARC helps create tag performance requirements of your RFID Use Cases. ARC provides information and lists to Suppliers of approved RFID tags and tagging practices. 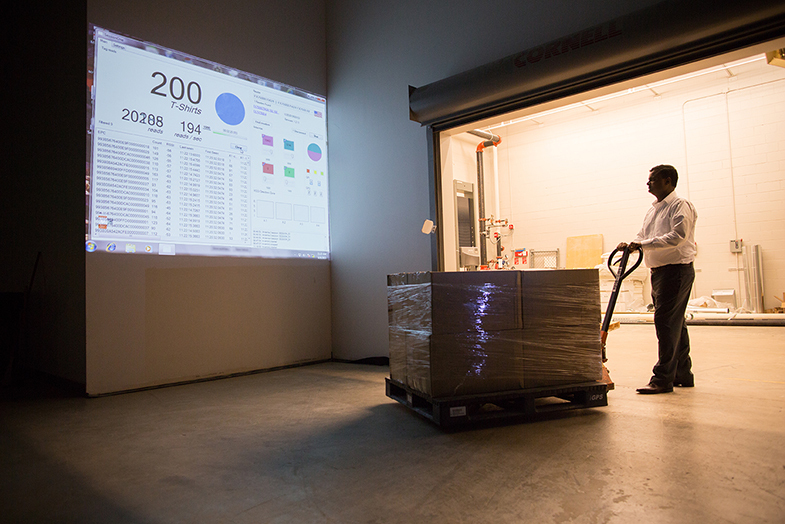 ARC is a test system and database that stores comprehensive performance data of in-development and market available RFID tags. ARC has been working with end users to translate RFID use cases into specific levels of performance in the ARC test environment (ARC Chamber).